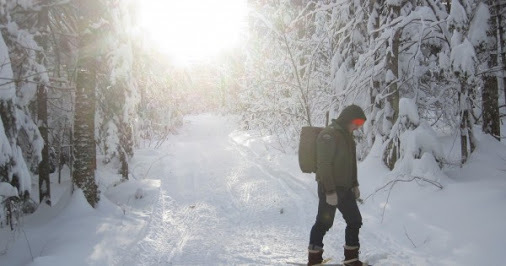 Winter survival and preparedness article by Jonathan Olivier, in which we're quoted heavily. Fire was my saving grace as a kid, camping in the dead of winter with a few friends on our breaks from school. Good little read right there. Jonathan clearly got some good education up in Maine at the JMBS!